Today, Washington prisons are bulging. There are some 250 Washington inmates serving life without parole under three strikes. For the first couple of years, Dozier just did his time. And then one morning, he woke up at the state penitentiary in Walla Walla and had a realization. Dozier never could have imagined that 12 years later his transformation in prison would earn him a most unexpected ally. In 2008, King County Prosecutor Dan Satterberg testified on Dozier’s behalf before Washington’s Clemency and Pardons Board. “This is a man who we have sent to the reformatory who I think has become reformed,” he said. Satterberg was impressed with Dozier’s record in prison. But there was something bigger at stake for him. He told the board that at that time in King County, someone like Dozier wouldn’t be charged with a third strike. Satterberg asked the Clemency Board to recommend to then-Governor Chris Gregoire that she grant Dozier clemency. If she did, she would become the first governor in the nation to release a three-strikes offender. Dozier was one of the few to win clemency. 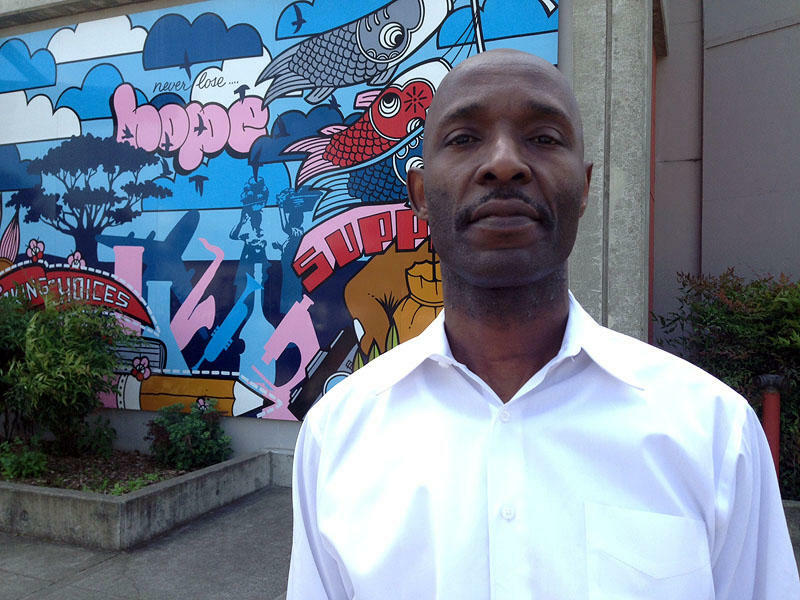 Today he’s a drug and alcohol counselor working with youth in Seattle. But Dozier still thinks about some of those he left behind in prison -- men he thinks also deserve a second look. Satterberg wondered if there might there be a less politically fraught and more systematic way to review lengthy prison sentences in Washington state. And not just the three-strikes cases. That infrastructure is Washington’s clemency system. Clemency became the safety valve after Washington abolished parole 30 years ago. But the two are very different animals. Since it’s the governor who makes the final call, clemency involves the unpredictable world of politics. Furthermore, clemency is reserved for “extraordinary” circumstances only. The Portland-based attorney who represented Dozier in his clemency petition, Jeff Ellis, said, “It really is a very rare process.” Ellis added that there are only a handful of lawyers in Washington who even do that kind of work. Satterberg and Ellis weren’t the only ones who voiced concerns about the limitations of Washington’s governor-appointed, citizen-led clemency process -- especially when it came to three-strikes. In 2011, Turner joined Satterberg in support of legislation to give a small group of Washington three-strikes offenders automatic review -- those who’d served at least 15 years and whose crimes were the least serious felonies under the law. But not everyone supported the idea. Among the opponents was former Republican gubernatorial candidate and talk show host John Carlson. He was the prime sponsor of Washington’s three-strikes law. But Carlson told a panel of lawmakers he opposed changing the law to take the governor out of the equation. “When we wrote three-strikes-you’re-out, we wanted somebody who was accountable to the people to be accountable for the decision they made in granting clemency,” he explained. That view is shared by Kitsap County Prosecutor Russ Hauge. Roughly a third of three-strikes offenders are locked up for rapes, kidnappings, child molestations or murders. The rest earned their third strike for crimes like robbery and assault. In the end, the proposal to automatically review the lowest-level three-strikes cases didn’t go anywhere. Some states are starting to take a second look at aging inmates. And in Washington, there are those who would like to see the clemency board beefed up with more staff, a bigger budget and perhaps a more quasi-judicial role. In the meantime, Satterberg continues to support clemency petitions. Fewer prisoners serve their entire prison sentence behind bars in Oregon than in any other state according to a study released Wednesday from the Pew Charitable Trusts. OLYMPIA, Wash. – We’re starting to see real world fallout from some of the state budget cuts made in last few years. One of the clearest examples in Washington is juvenile parole. It turns out that the chief suspect in a recent high profile bar shooting had committed a previous murder – but did not qualify for intensive parole supervision because of cutbacks. One study finds juveniles who don’t receive parole are far more likely to be re-arrested within nine months of their release.